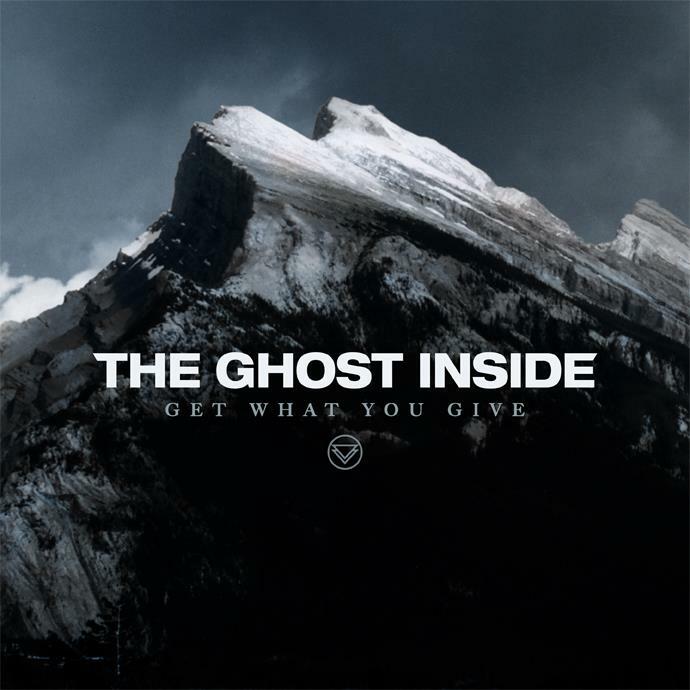 The Ghost Inside have released the track-listing for their forthcoming album, Get What You Give, that is hitting stores on June 19 through Epitaph Records. This is an album you will be seeing a lot more of on Under The Gun Review so stay tuned! Check out the official track-listing for Get What You Give and let us know if you have your pre-order in check.